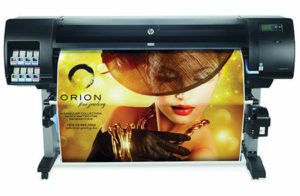 Turn jobs around in record time with market-leading technology that delivers fast print speeds. 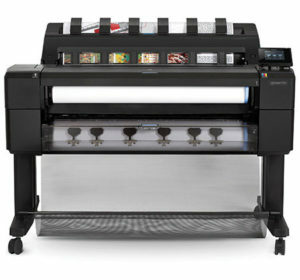 Produce AEC, CAD drawings, and high-quality photos, POP/POS, posters, canvas, backlits, banners, and event graphics. 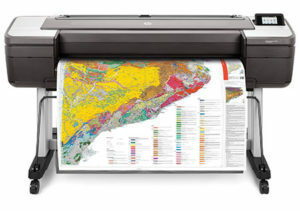 These printers are ideal for individual or multi-user environments, delivering high-quality applications: from black and white CAD drawings to color presentations to versatile, impressive images. 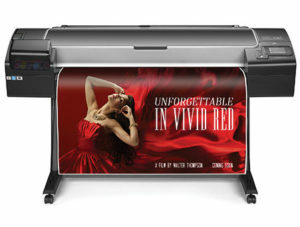 HP DesignJet Z6 : High-definition prints, fast and secure. More quality with fewer inks. 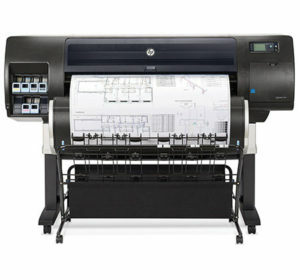 HP DesignJet Z9:Professional photo prints, fast and simple. More quality with fewer inks.